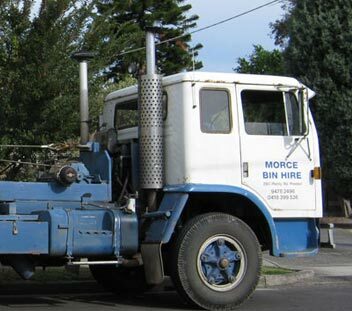 We are an Australian owned family operated business, which has been operating for over 35 years. 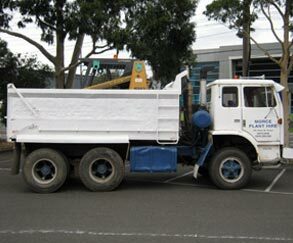 With experience in waste removal and plant hire. 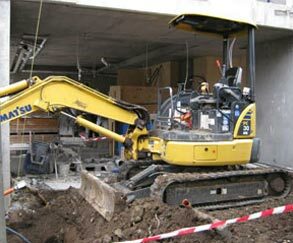 All types of building site works, site cleans, trenches for cabling and plumbing etc. 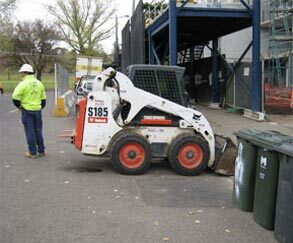 EXCAVATOR - 1 - 8 Tonne (with or without rubber tracks) & range of buckets, breaker and auger. 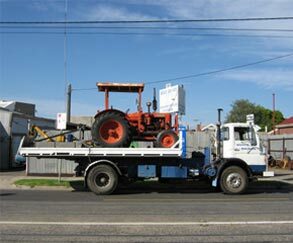 10 - 25 Tonne with attachments. 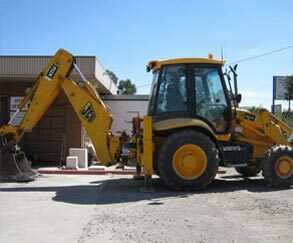 We have 2 tractors fitted with 6" wide slashers available for Industrial and Commercial sites. We can also provide a weed spraying service for large or small sites. 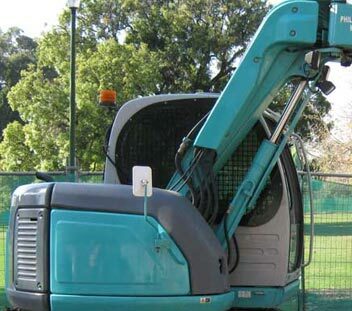 We supply professional operators, who make sure all sites are clear after work is completed to maintain a clean and safe environment. 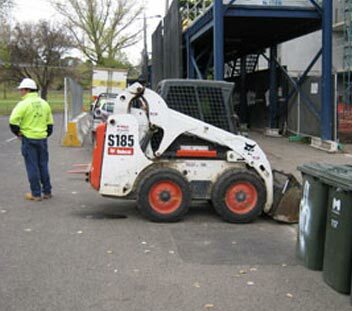 Since introducing rubbish removal to our business, we have become a well-known service.